Sorry, Pixel, your run is over. The iPhone 8 and 8 Plus might be overshadowed by iPhone X, but there are plenty of reasons to skip the hype and buy one: wireless charging, the A11 Bionic chip, True Tone display, that all-glass design. But according to DxOMark, the best reason to pick an iPhone 8 is the camera. 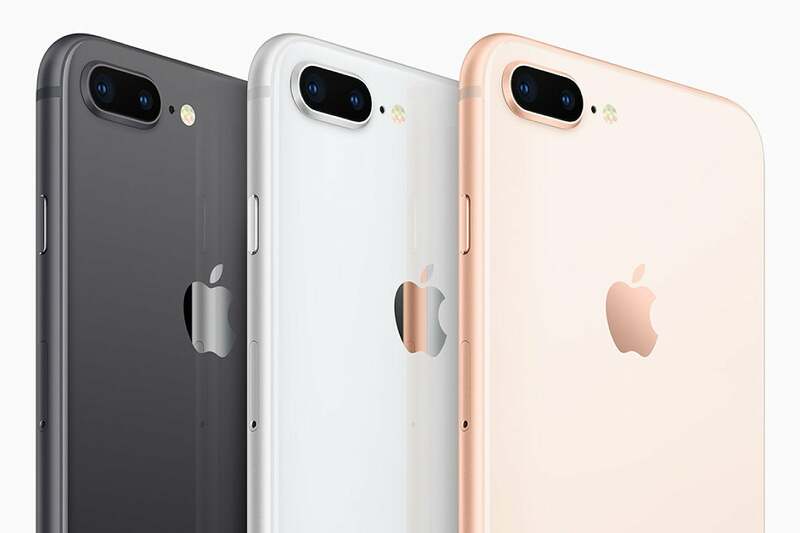 The camera experts put the iPhone 8 and iPhone 8 Plus through their paces and found that they are the two best cameras they have ever tested, leapfrogging the previous No.1 picks, Google’s Pixel and the HTC U11, both of which have single cameras. The iPhone 8 received a score of 92 and the iPhone 8 Plus got a 94 in DxOMark’s smartphone ranking. Both the Pixel and HTC’s U11 were graded with a 90, while the iPhone 7 Plus got an 88 and the iPhone 7 an 85. Among the few negatives DxO noted during its testing are minor issues with autofocus in bright light and low light, exposure, and graininess in low-light pics. It also noted that there is “room for improvement” when it comes to portrait shots. Basically, iPhone 8 Plus suffers from the same occasional processing issues as the iPhone 7, where the background can mess with the blurring. The iPhone 8 and 8 Plus also excelled when it came to video, scoring 90 and 89, respectively. The slightly better score for the smaller iPhone 8 was due to slightly better scores for autofocus, texture, noise, and stabilization. Of note, the iPhone 8 Plus doesn't use its second camera for video, so the two phones are on more of an even playing field. The big picture: While DxO scores don’t mean a whole lot in the long run, they’re an excellent measure of how much smartphone photography is improving. Both the iPhone 8 and 8 Plus saw noticeable jumps over the iPhone 7, so it’s clear that Apple has devoted a ton of resources into making the iPhone the best camera around. And if the Google Pixel 2 edges it out, iPhone X will probably be even better.